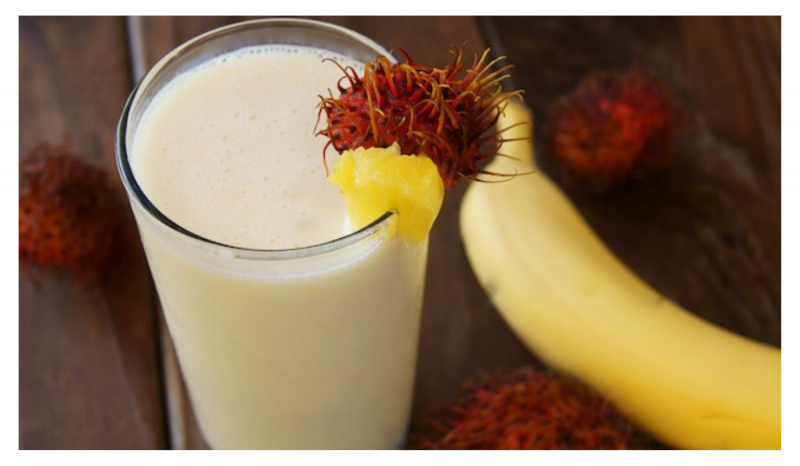 Are you ready to get your mind blown with this delicious and nutritious Rambutan smoothie? Give it a shot and you will love it! Peel of rambutans’s rinds very carefully without harming the fruit. 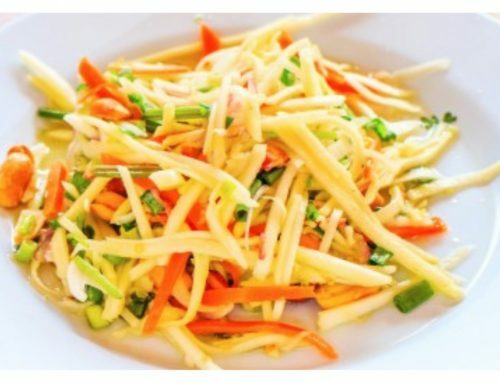 Scour the rambutans you cleaned carefully with grapes. Put them in a blender. Add 1 cup of fruit yogurt and mix them together. It is up to you whether you peel the rind of the cucumber but make sure you have scoured it well and remove the head. Grate it into the mix you prepared and mix the drink after you add the vanilla flavored ice cream. You can add some ice cubes and mix your drink for the last time in order to obtain a colder drink. Put it in a big glass and your Rambutan Recipes is ready to drink, we hope you will like its unique taste a lot.